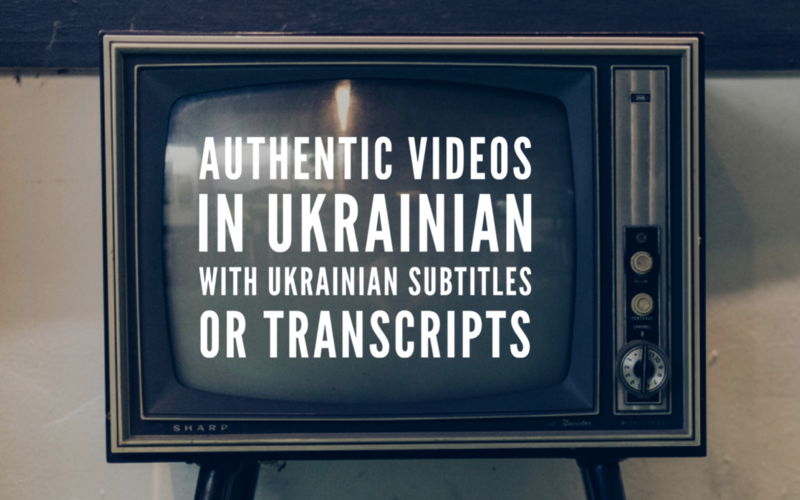 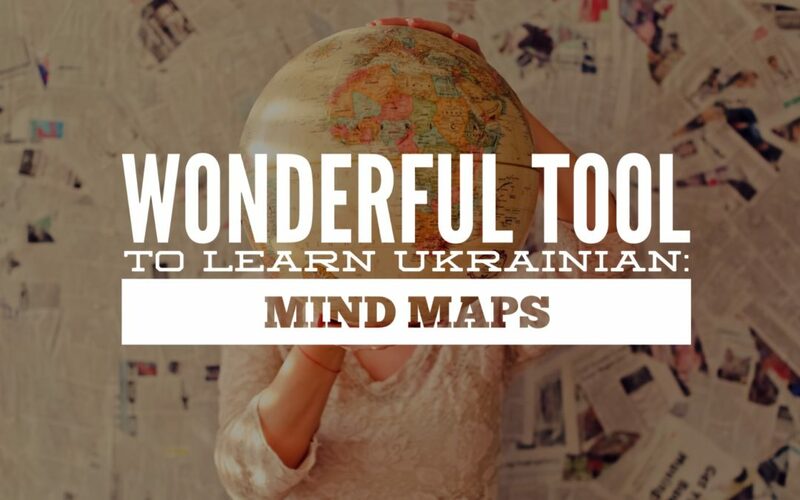 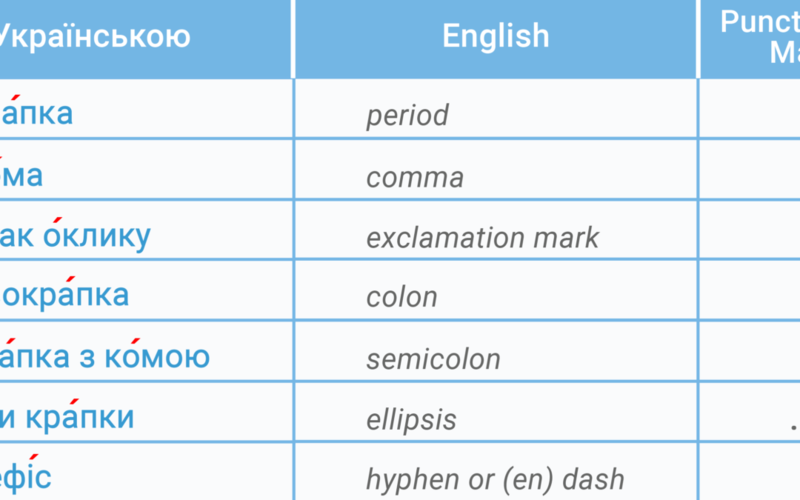 Ukrainian And Russian Languages: How Similar? 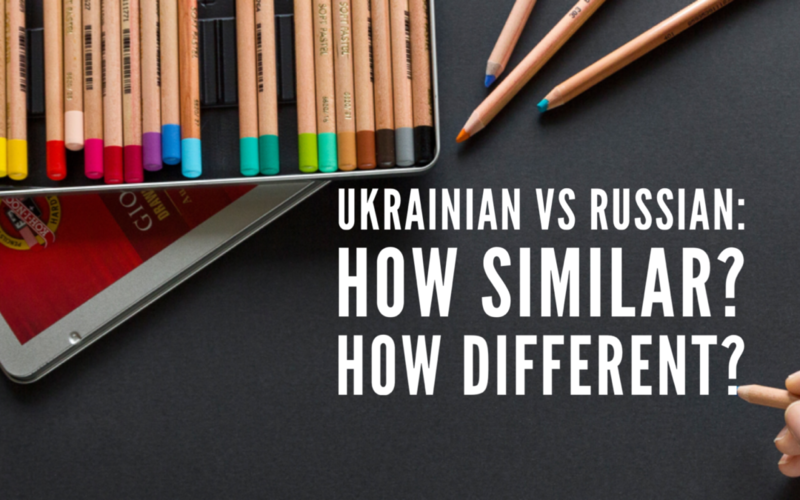 How Different? 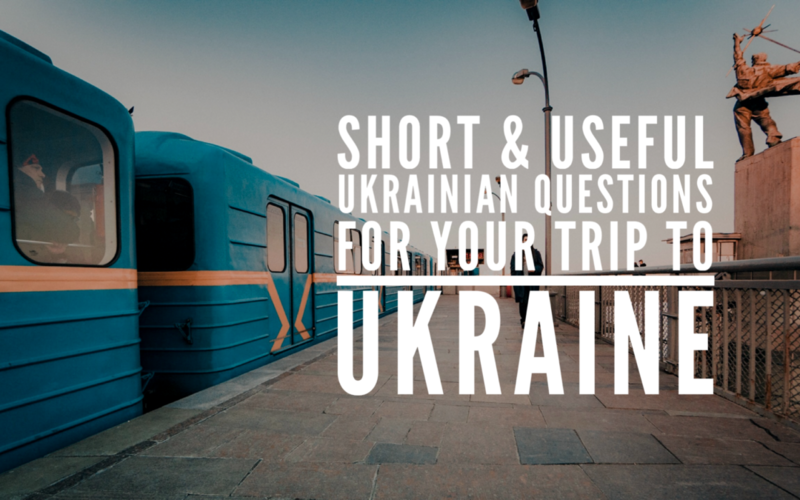 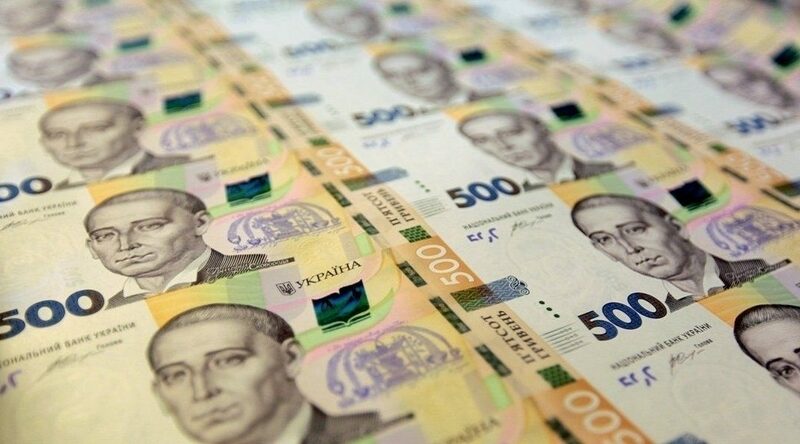 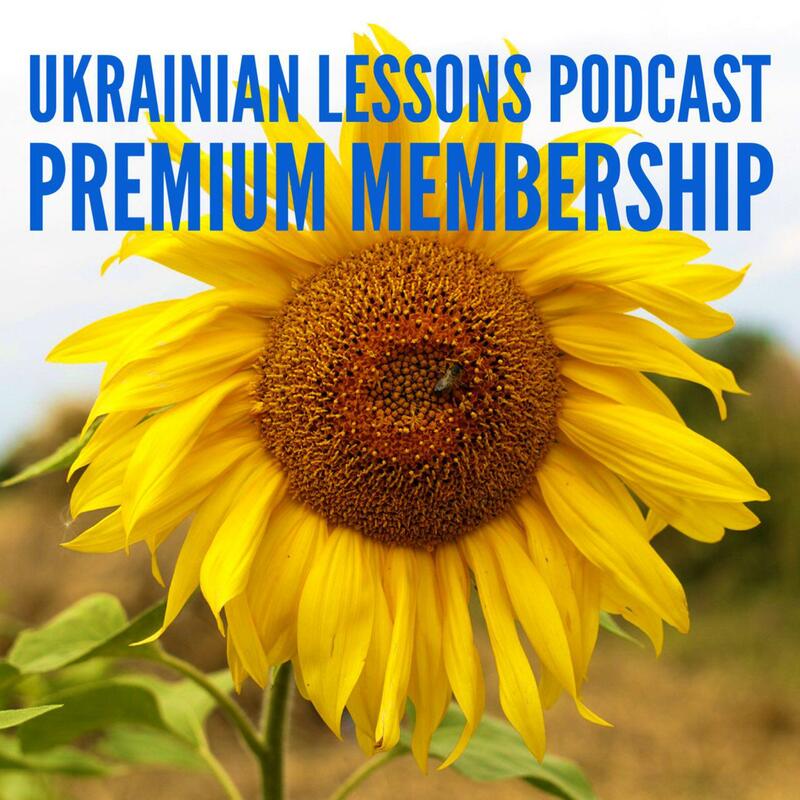 7 Facts about Ukrainian Currency + a Quiz!